Phoenix Ark Press are delighted to announce, for the first time, the publication to e-book of The Telling Pool by David Clement-Davies. Available from Amazon, The Telling Pool is a mystical and richly woven Arthurian fantasy, following the adventures and coming of age story of Rhodri Falcon, which was short-listed for the Tir Na Nog prize in the UK. Its publication precedes a number of exciting new titles this year including Scream of the White Bear, The Terror Time Spies, The Dragon Book and The Godhead Game. Also to be published are exclusive US editions of FireBringer and The Sight and a coedition of The Sight and Fell. 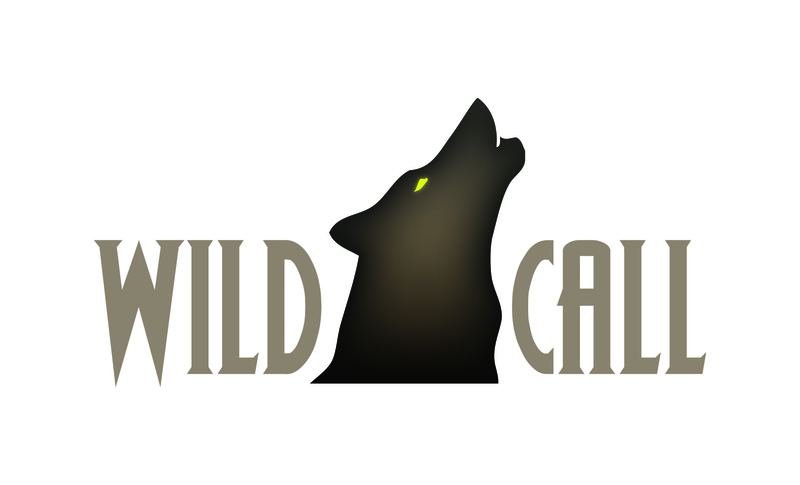 Phoenix Ark proudly present the Wildcall Logo!